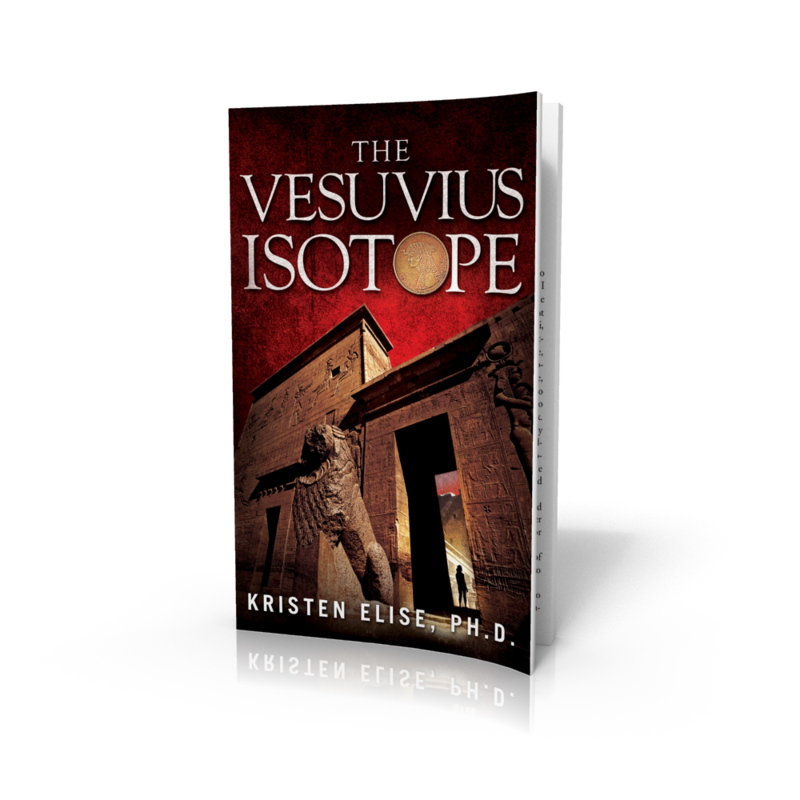 Linked within this post are some of the "What Would Katrina Do" adventures - the real-time, solo travels that accompanied me on my research trip when I was writing The Vesuvius Isotope. Also linked are some of the websites for locations mentioned. From her walled tributes to Christianity and Islam to the only remaining wonder of the ancient world, Cairo is a wonder in her own right. "The city of a thousand minarets" is also the city of a thousand personalities, and each one should be on every traveler's bucket list. 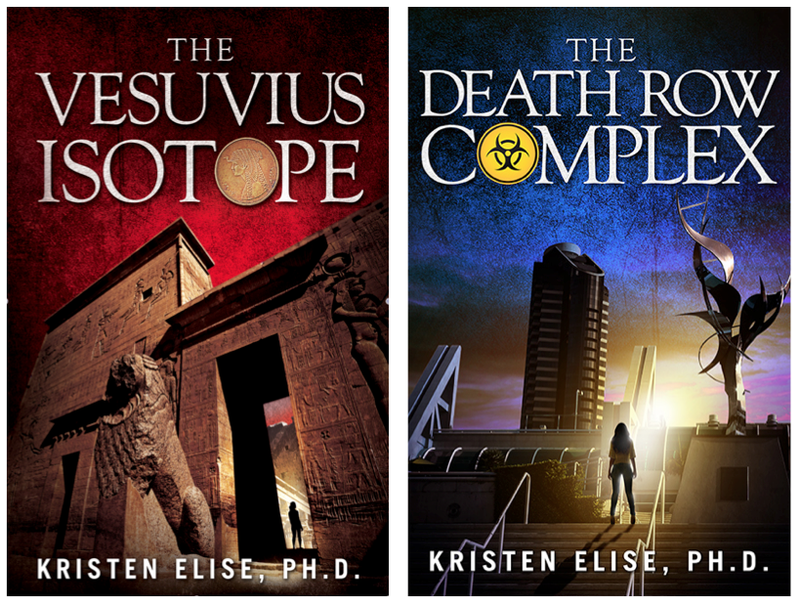 Of course, there are the pyramids. 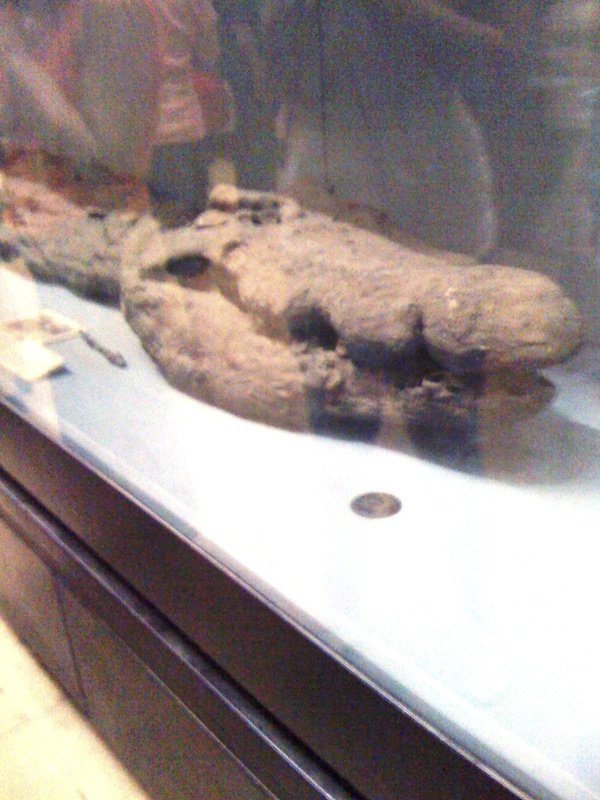 But the pyramids are far from Cairo's only treasure. 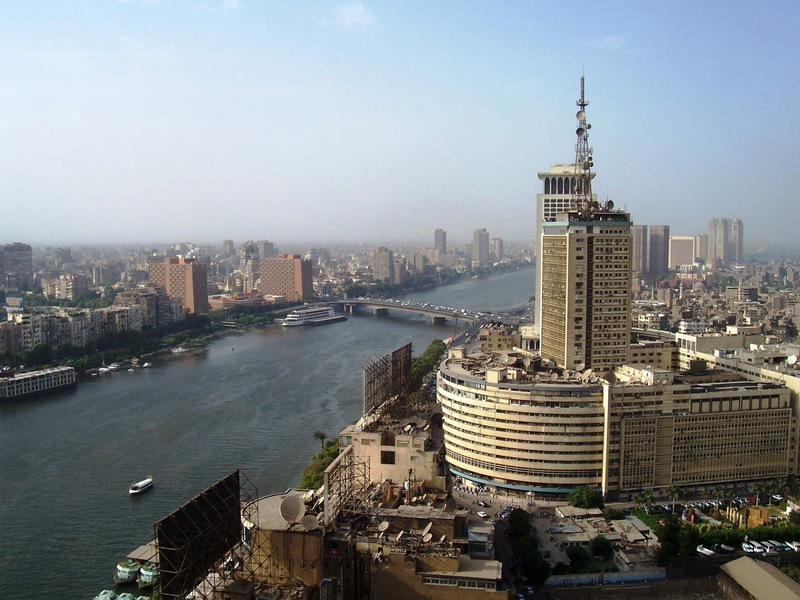 To fully appreciate all that Cairo has to offer, a visitor should plan to spend at least a few days. The cab ride from the airport to the city center will be your first adventure. If you've never been to Cairo, I can almost guarantee that you have never seen traffic madness like this in your life. Never. I personally found the traffic conditions flat-out fascinating, but one ride in a taxi was enough for me to use the Metro and my feet from that moment forward. I stayed at the Ramses Hilton. 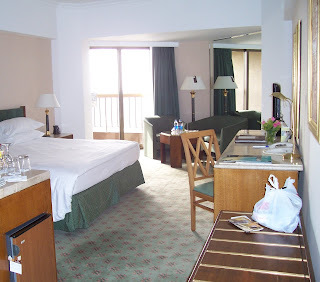 Not usually one to splurge on the swankiest hotel in town *by a long shot*, I only made this decision because I was traveling through Egypt alone and, as an American female, I just felt safer that way. I also upgraded to a Nile View King Executive Suite, which comes with a private balcony overlooking (you guessed it) the Nile. And VIP treatment, for the whopping added cost of $5 per night. VIP treatment includes unlimited computer use and your own private concierge - something that came in handy when I got sick and the concierge trotted out in the middle of the night to the pharmacy (which isn't in the Hilton) to deliver medicine to my room. From the Hilton, one can spend a great first day exploring the center of Cairo. A pleasant walk along the Corniche el-Nil riverfront brings you past the historic Nile Hilton (not to be confused with Ramses Hilton) and then to the Parisian-influenced Qasr el-Nil bridge. Turn left at the bridge and follow the street to Midan Tahrir, the "Freedom Square" famous today for igniting the Arab Spring of 2011. But don't go there if protests are currently in progress. Follow the traffic circle counterclockwise through Midan Tahrir and you will pass the American University in Cairo on your right. This leads to Sharia Talaat Harb, on the opposite side of the square from the Qasr el-Nil bridge. Sharia Talaat Harb takes you to Midan Talaat Harb, home of the world-famous Groppi's Tea Room. From this smaller square, you'll see an entirely different Qasr el-Nil street than the one with the bridge (this is par for the course in Cairo) and following that street will lead you to the Cairo Egyptian Museum. No visit to Cairo is complete without a trip through the museum, home of the world's largest collection of ancient Egyptian artifacts, a wealth of human and animal mummies, the world-famous Fayoum portraits, and the funereal mask of Tutankhamen. After your visit to the museum, when the sun is setting and the sky is cooling, take a pleasant walk through the quieter part of Cairo in Garden City. Then enjoy a nice dinner in the roof-top restaurant of the Ramses Hilton. 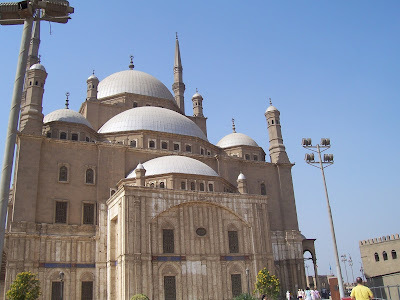 An entire day can easily be spent in the vicinity of Islamic Cairo and within the Citadel. Start your day at the Mosques of Sultan Hassan, of ar-Rifai, and of Mohammed Ali. Pass through the age-old Khan al-Khalili marketplace for some souvenirs and an old-fashioned haggling experience. And end your afternoon with a visit to the Whirling Dervish theater to see the spiritual dance you'll never forget. The other walled city within Cairo is the birthplace of Coptic Christianity. 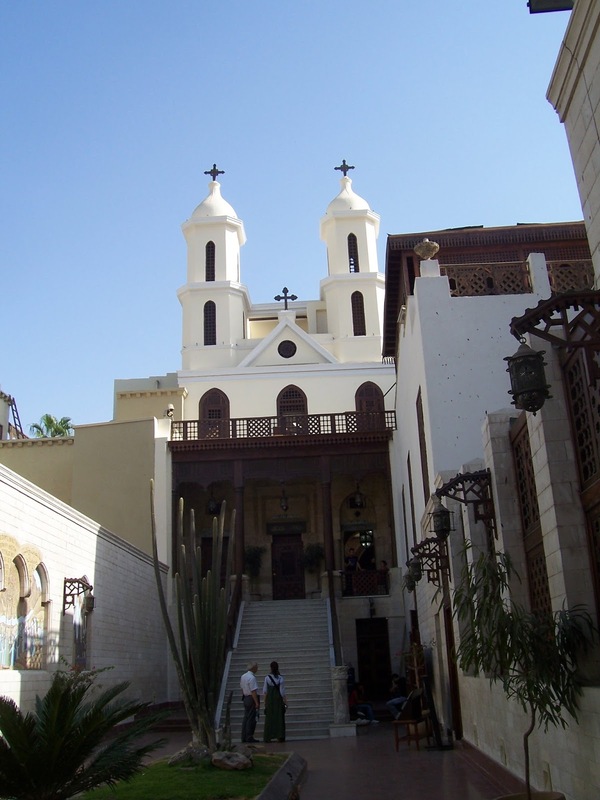 Coptic Cairo is easily accessible by Metro and a walking tour through the site is a must-do that takes about half a day. Within the walls of Coptic Cairo are the Hanging Church - named for its suspended model, not something that was done there - and a pair of cemeteries filled with elaborate mausoleums from Greek Orthodox and Greek Catholic citizens of early Cairo. When you've seen all that Cairo has to offer, I suppose you'll also want to visit the pyramids. The pyramids are not really pyramidal, as they appear, but are instead constructed of blocks that are approximately cubical. Each cube is about the height of a tall man. The rock that was used to construct the pyramids was excavated from a quarry near where the pyramids were built, and at the bottom of the quarry, a long shape was left behind. The ancient Egyptians attached a head to the long shape, and that is how the sphinx was born. Today, a short van ride takes us between the pyramids and the sphinx, lying regally in the center of the excavated quarry like a lion in a giant bathtub. 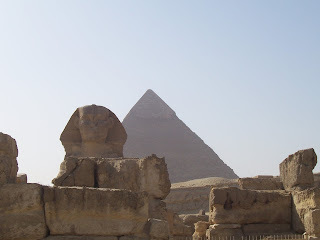 Your day trip to the pyramids need not only include Giza. An air-conditioned van will take you to Memphis and Saqqara as well, where you can visit the oldest pyramid in the world (the step pyramid of Saqqara) and the Alabaster Sphinx of Memphis, a sphinx I like to refer to as the World's First Mona Lisa for its curious half-smile. 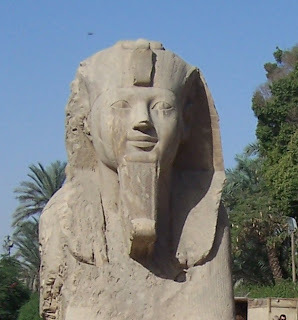 The sphinx is thought to be honoring the pharaoh Hatshepsut, one of most successful rulers in Egyptian history, who maintained power in her dynasty by dressing as a man. When you return to Cairo after your day's outing, enjoy some quiet time enjoying the smog and the prayers from the comfort of your own room.